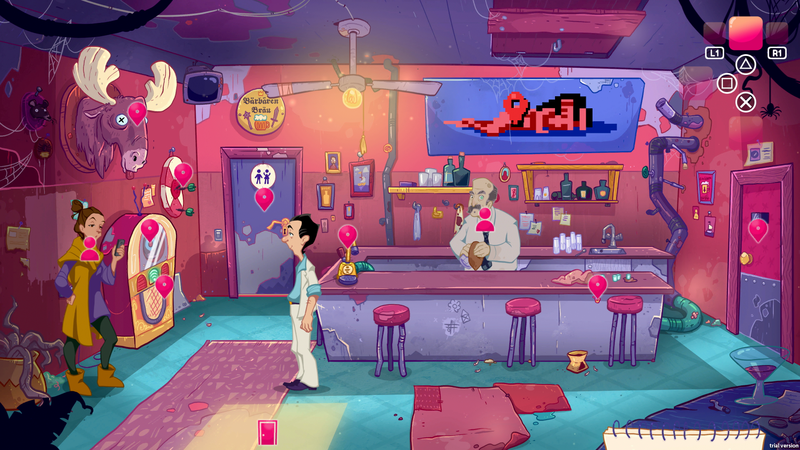 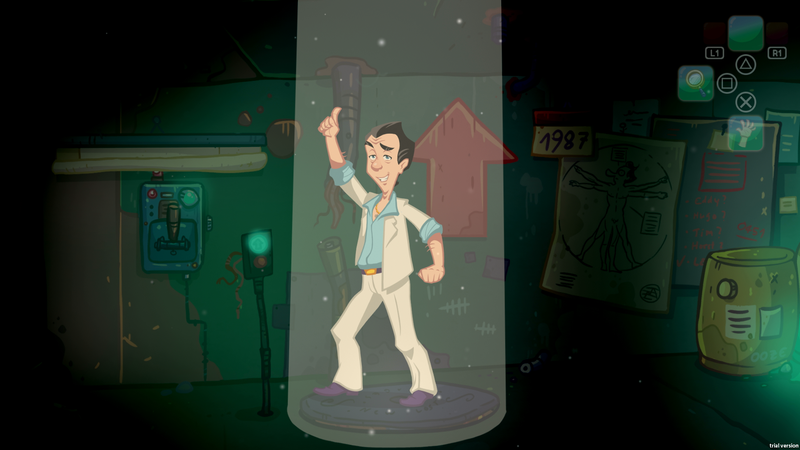 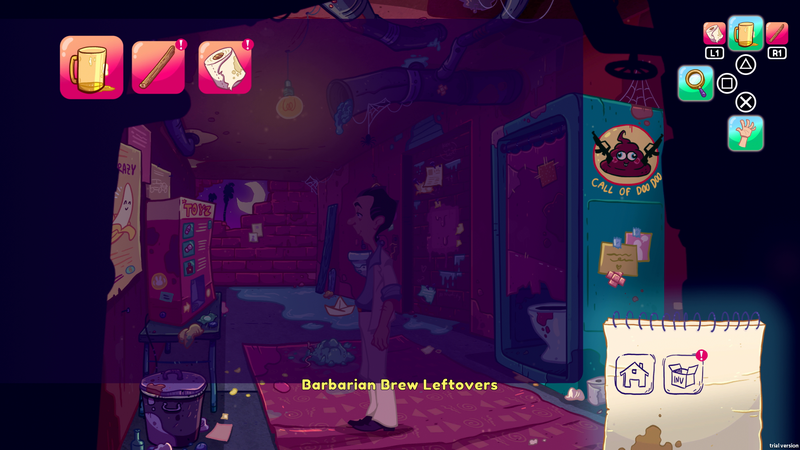 Leisure Suit Larry Wet Dreams Don't Dry is coming to PS4 and Switch in 2019 | PowerUp! 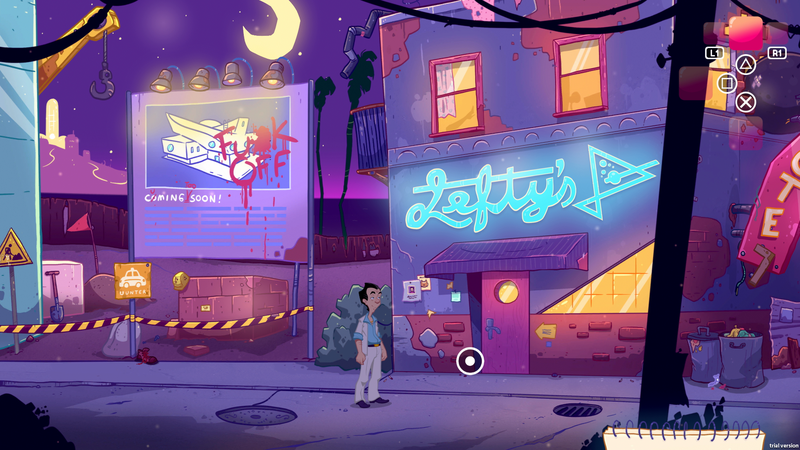 Leisure Suit Larry Wet Dreams Don’t Dry, yes it’s really called that, was released for PC in 2018. 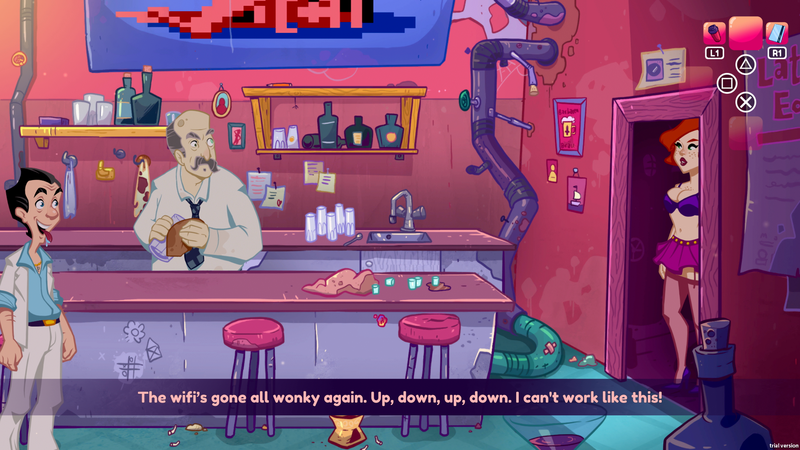 However, developers CrazyBunch and publisher Assemble Entertainment have announced that the game will also be released for PS4 and Switch in 2019. 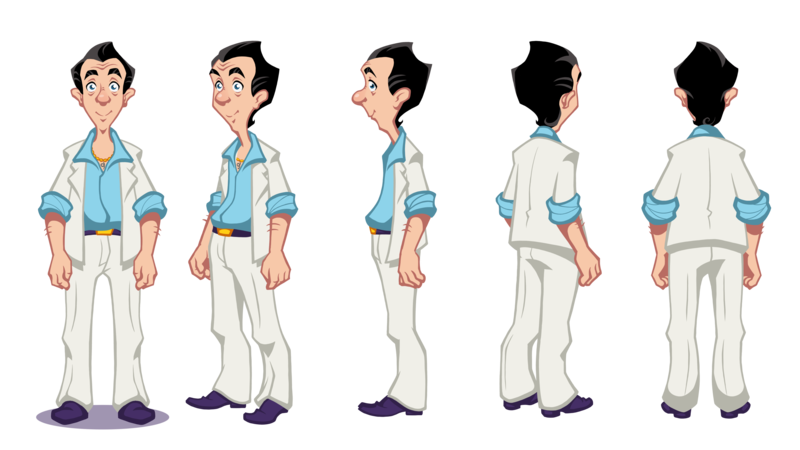 The most notorious self-proclaimed ladies’ man in gaming history, Larry Laffer, will soon sway his way to consoles with an updated UI and controls optimized for the respective systems. 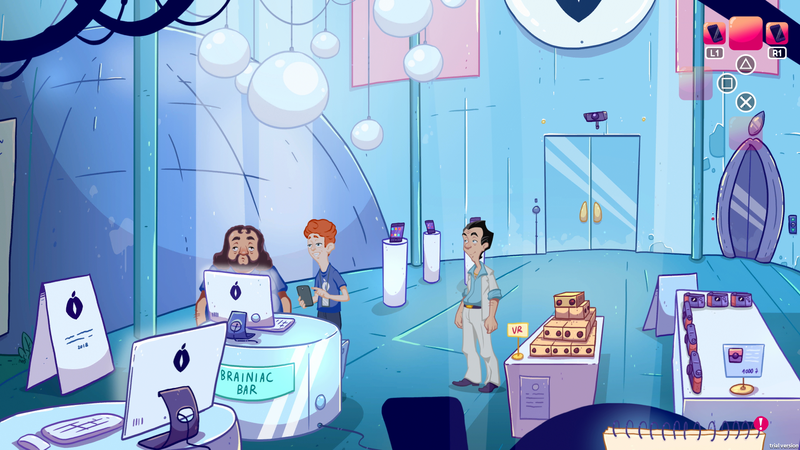 The plot of Wet Dreams Don’t Dry involves Larry having to “expand his reach” in the world of dating and becoming a popular influencer. 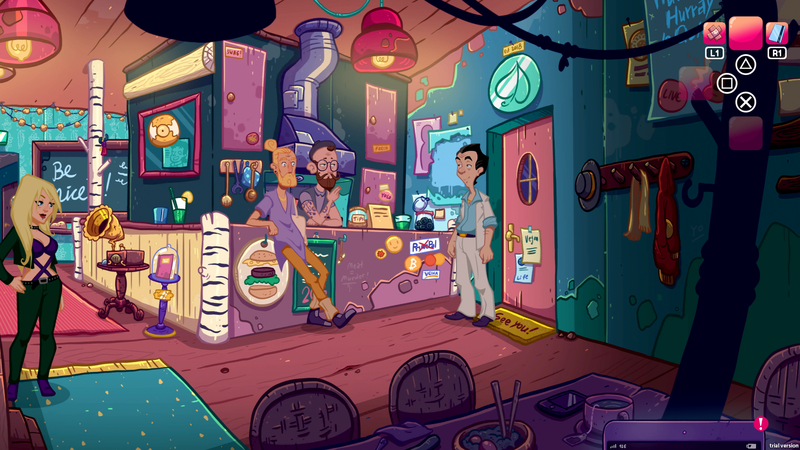 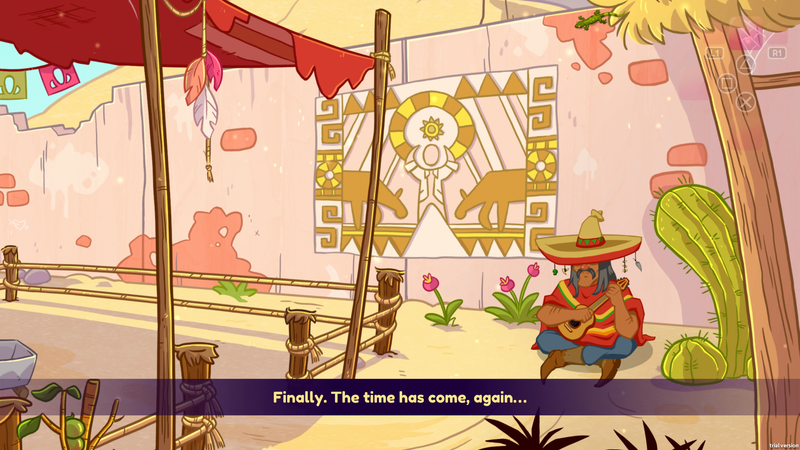 It’s being billed as a classic point and click adventure game and will launch worldwide in 2019 for PS4 and Switch.